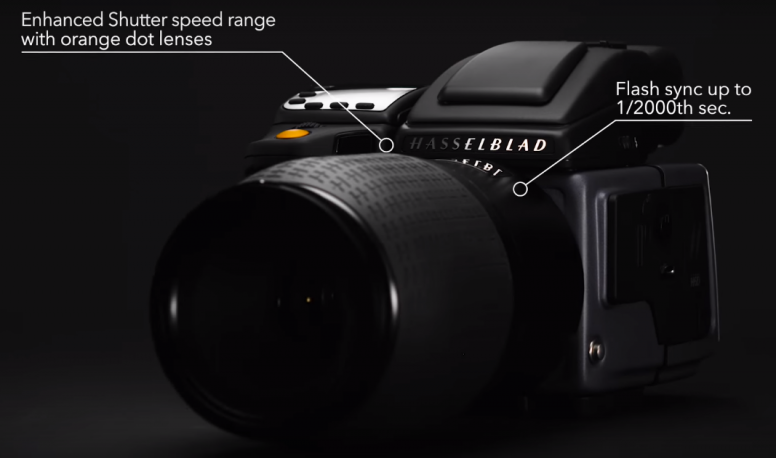 Hasselblad: Announces ‘400-Megapixel’ H6D-400c Multi-Shot camera captures 2.4GB Singal Image: -Hasselblad has declared the 400-megapixel medium format camera which is able of capturing images sized at 2.4GB. The H6D-400C MS arrives with the sensor-shift and multi-shot features. The H6D-400C has been declared as an addition to the company’s H6D medium format camera series. The H6D-400C system features a 100 megapixel CMOS sensor and a dimension of the same is around 53.4x40mm. 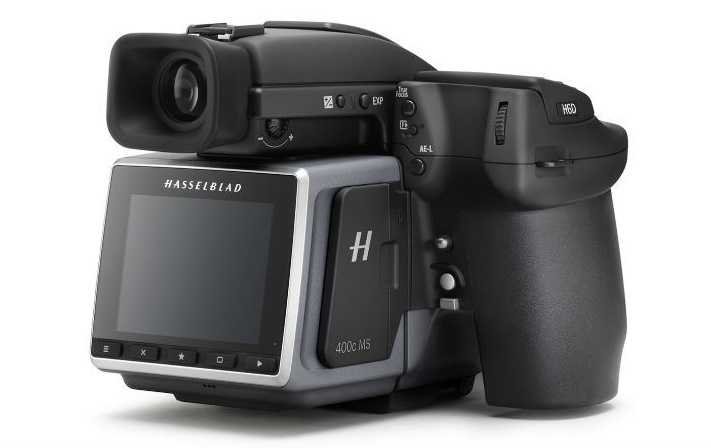 In order to achieve and reach the full 400-megapixel resolution, the H6D-400c camera relies on what Hasselblad calls Multi-Shot technology. The Multi-Shot mode is competent and capable of capturing 6 images. In this first four, the sensor is moved one pixel at the duration in order to have the real color data. Following this, the cycle income and returns of the sensor to the started and the sensor are moved by half a pixel horizontally. This is the half a pixel vertically to received and to have two more exposures. All the 6 images are then merged by the camera to receive a 400-megapixel image. There will be anyway some limitations to the camera is all set to persist, this is so as it has to be tethered via USB to a computer so that the multi-shot functionality can turn to be useful. For images that do not need to use the full 400-megapixel resolution the H6D-400c MS also has a 100-megapixel option. The images can be captured in a single shot and this can be also using the same Multi-Shot technology, though, only with four exposures instead of six. The H6D-400 has a native ISO range of 64 to 12,800 and can record Full HD and 4K UHD RAW video at up to 25 fps. Fascinatingly, when users who do not wish to fork out like the massive amount of money for the camera can also rent it on a daily basis. 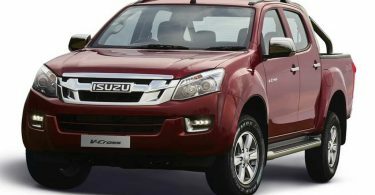 Alongside from the pricing is mentioned, the rent fee is EUR 399 (roughly Rs. 23,400) per day.